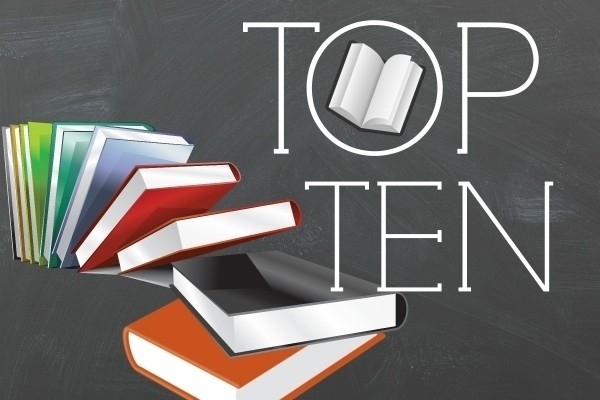 Welcome to Young Adult Book Central's Top Ten Tuesday post! Each Tuesday we will be hosting a different theme or topic involving all things bookish!!! so visit there site for all the fun details about this awesome meme!! Comment your Top Ten choices!! Top Ten Tuesday ~ Top Ten YA Books I Am Thankful For! Awesome top ten lists And ahh, yesss. Sawkill Girls was such a great horror book I loved it so. So creepy and just awesome. Loved all the girls. Awesome top ten lists :D And ahh, yesss. Sawkill Girls was such a great horror book :D I loved it so. So creepy and just awesome. Loved all the girls.